It's confirmed: the 24 hour tube strike that was planned to start on Tuesday evening is off, following talks between London Underground (LU) and the unions at ACAS. Unite, ASLEF and TSSA all confirmed last week they'd suspend strike action, and the RMT has decided the same thing today. Long-running disputes over the Night Tube and pay have seen a series of strikes over the last several months. However, LU has put forward a new offer and the unions are happy to use this as a basis for more talks. Note that the strikes aren't permanently cancelled, just suspended; if talks break down again, the unions still have a mandate from members to walk out. £500 to be paid when the Night Tube launches, in addition to £500 for station staff when the Fit For The Future programme, which involves closing ticket offices, is finalised. LU to recruit part-time drivers for the Night Tube with the same, pro-rata benefits and salary as other drivers. LU to recuit 700 new part-time staff for the Night Tube e.g. customer services staff. A pay rise for 2018-19 of inflation+0.25% or 1%, whichever is greater. The Evening Standard recently made much of a four day working week, but this isn't a new offer and would involve staff working their full contracted hours over those four days. You can see more information on the full offer on the RMT's website. The Night Tube will — eventually — mean the Jubilee, Victoria and parts of the Central, Northern and Piccadilly lines running all night on Fridays and Saturdays. 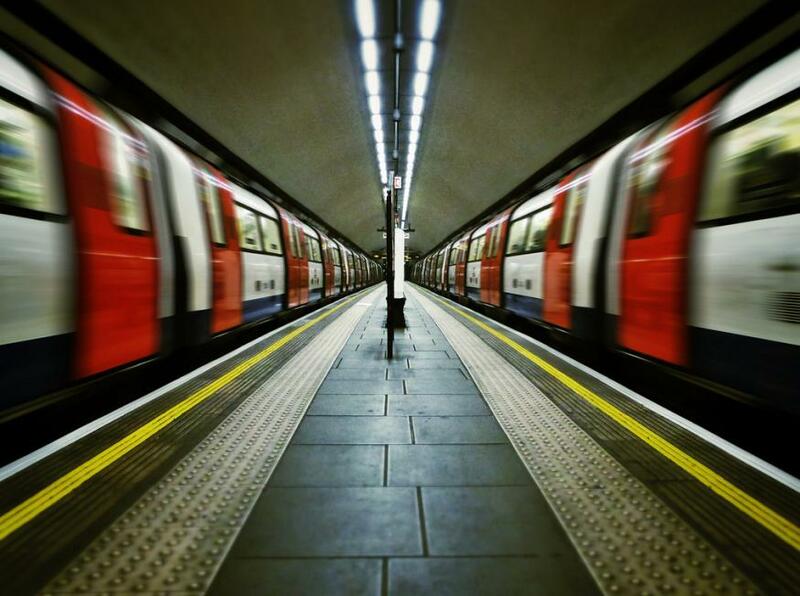 The determination of our members brought London Underground management back to the table. We have dragged them kicking and screaming into the 21st century with an agreement to deliver modern, flexible working patterns for our members and an above inflation pay rise. This demonstrates just what strong, progressive trade unions can deliver in Britain today. How Much Do You Know About Holborn?